Alfredo Pedulla is a man with connections in Italian transfer news. There was always room, given the endless demand for transfer news, for second rate Gianluca Di Marzios, and Pedulla has found his niche. 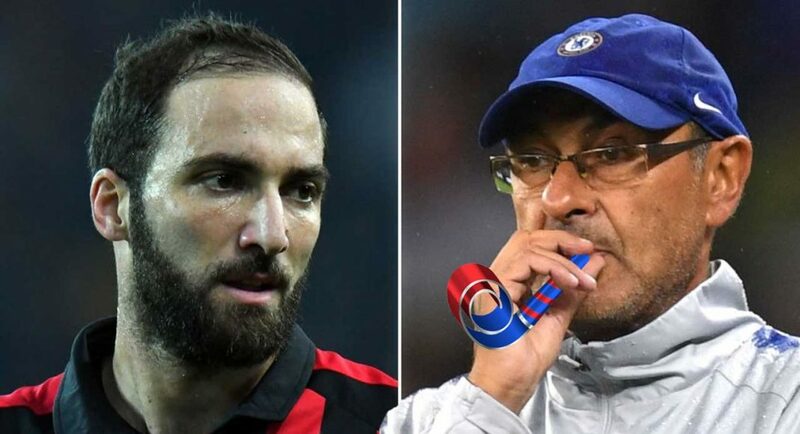 Still, he must have some decent sources as he’s ultimately right more than he’s wrong, and he’s been on the Higuain to Chelsea trail, given that that’s one of the few fun things to write about at the moment involving Serie A. TWO fire emojis. He must really be sure that this one is going to happen. And to be honest it does add up. It makes sense for all three clubs in the end, and the main issue was the potential complexity of it. In the end, that’s no problem if all three parties are in agreement. So how would we feel about this? He’s not everyone’s first choice, but he can’t be worse than what we have. Too much money for a footballer that age. Stick with Tammy Abraham, Loftus Cheek and CHO and save the club money.